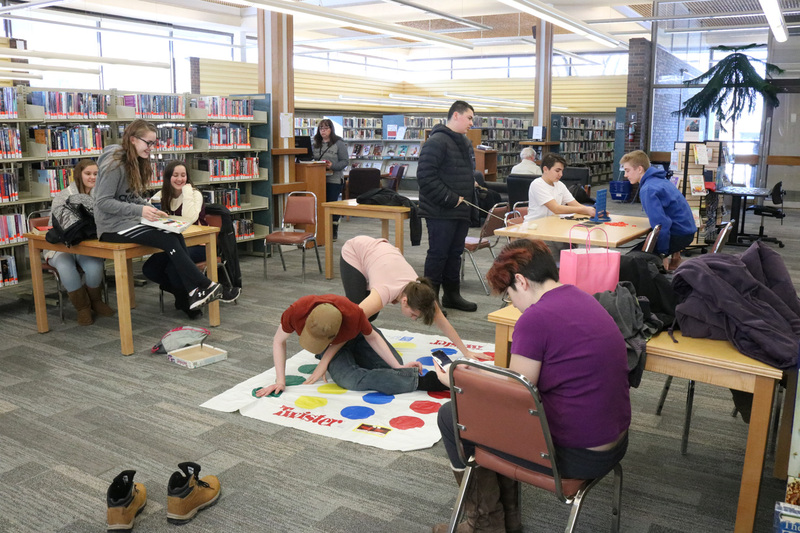 Inspiring teens from Korah Collegiate in Sault Ste. 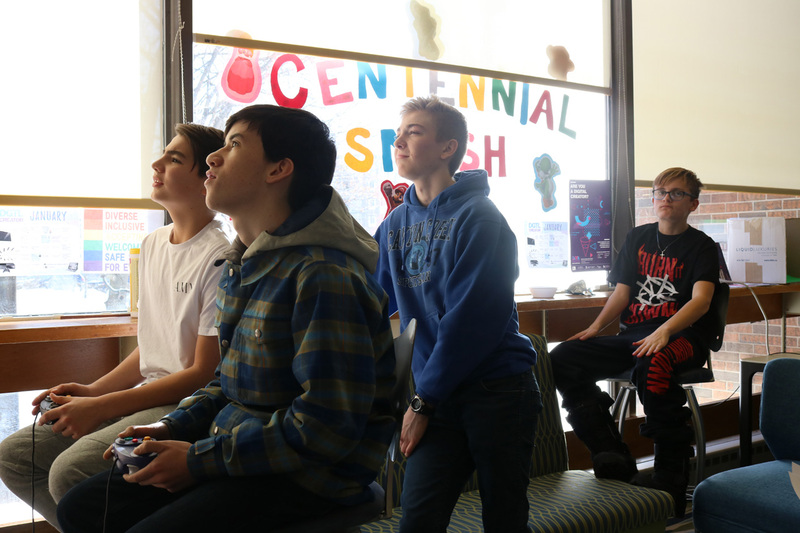 Marie organized two hugely successful Super Smash Bros. video game tournaments over school holidays this year. 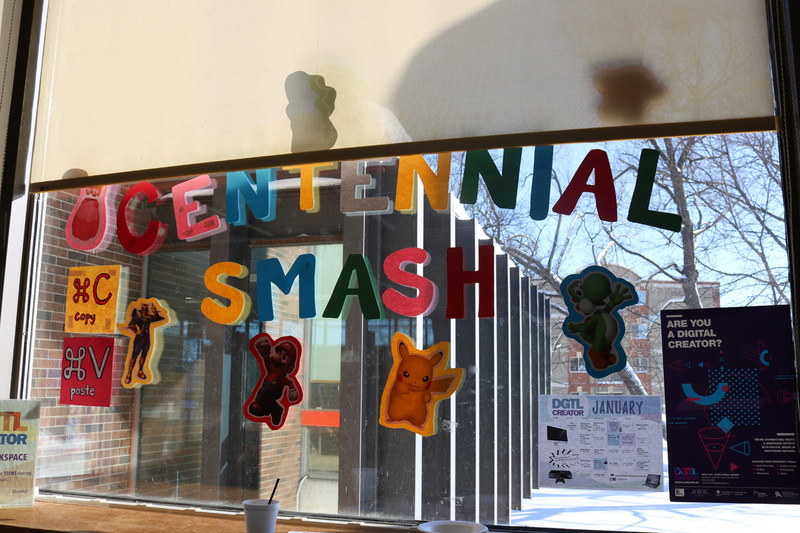 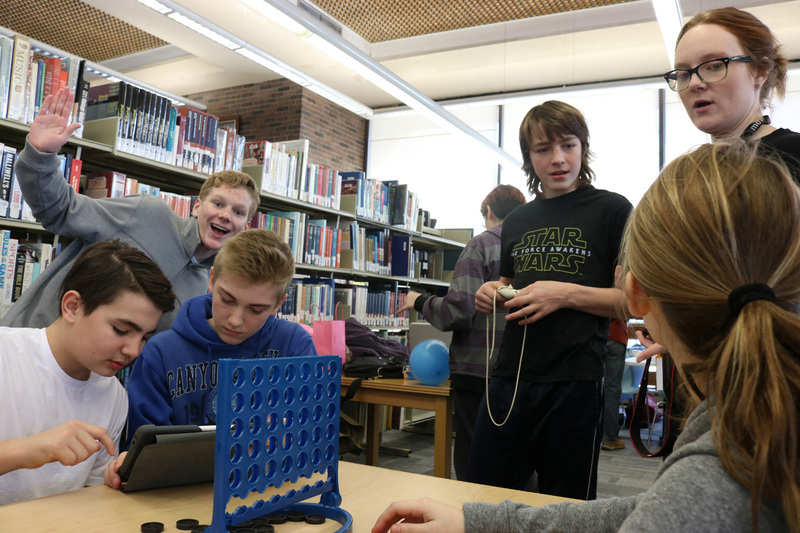 Centennial Smash was the first of it’s kind to hit our Library, and it was so popular when we ran it in January that we had to revive it over March Break for Centennial Smash II! 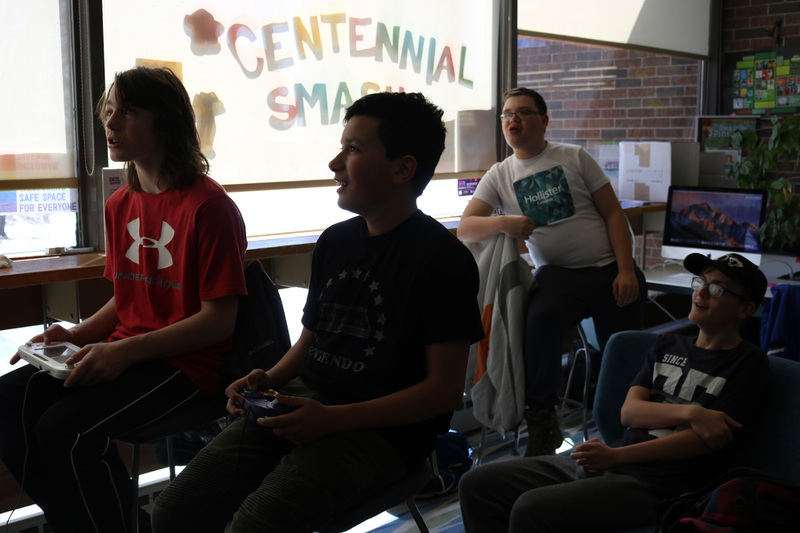 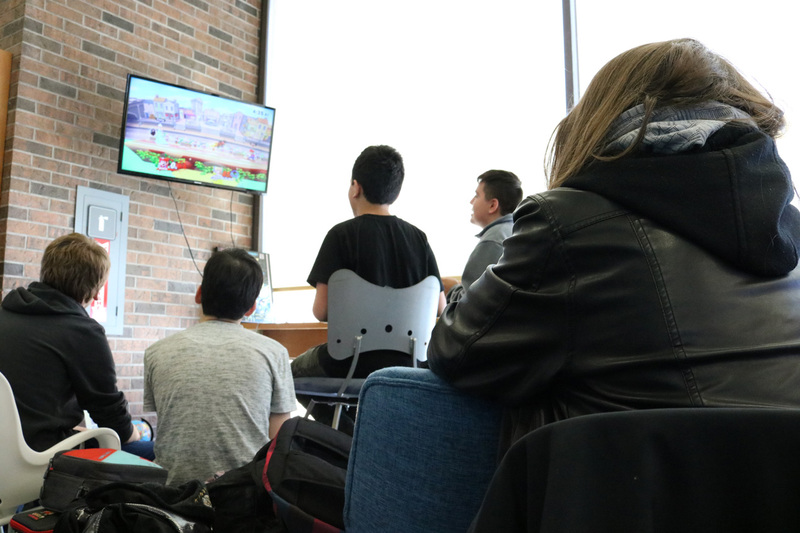 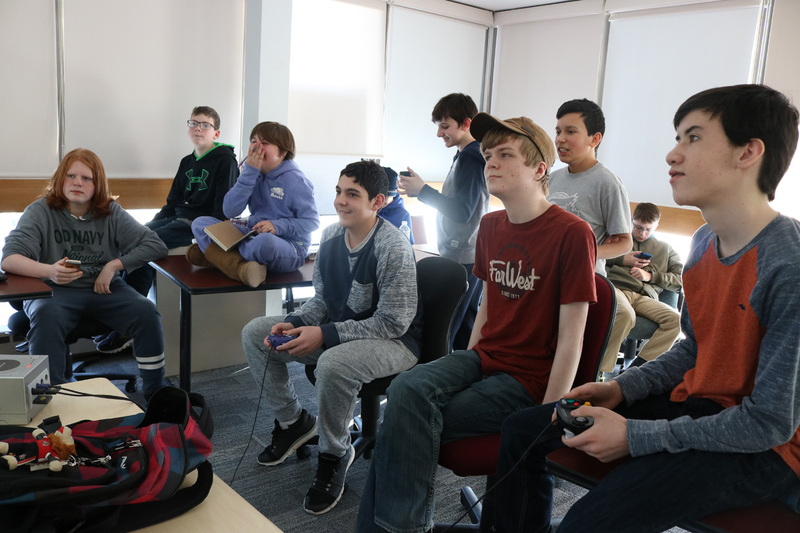 Both events featured two screens of Super Smash Bros gaming, snacks, prizes, and a bunch of cool, like-minded teen gamers. 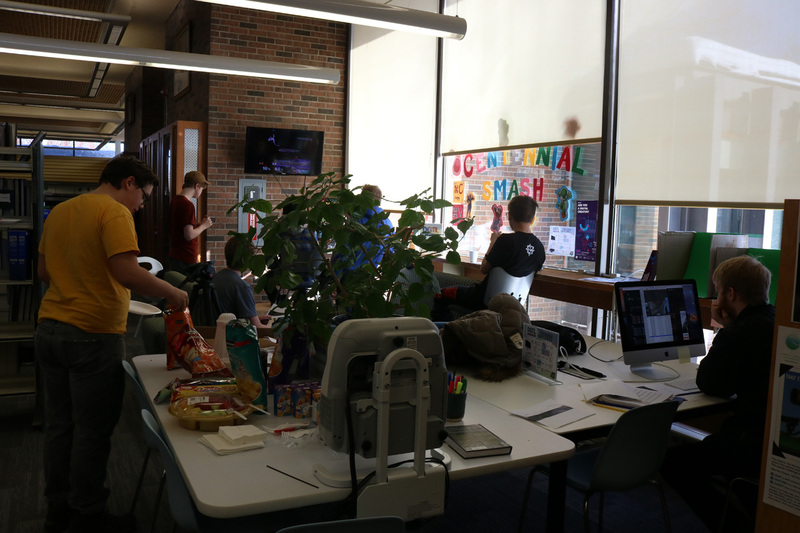 The library was anything but a quiet, but nobody seemed to mind!